We are excited to announce the release of the first feature powered by artificial intelligence technology created by our new Memsource AI Team. The AI-powered Non-translatables feature can recognize content that does not need to be translated, reducing one’s translation spend. It currently supports over 200 language pairs and has been made available in the Enterprise and Ultimate editions on January 16, 2018. AI-powered Non-translatables will be made available in all paid editions in the following weeks. Edit: As of February 27, 2018, the AI-powered Non-translatables feature is available on all paid editions. Non-translatable segments contain characters, symbols, and words that do not need to be translated, such as numbers, formulas, code, email addresses, and currency. Memsource has supported non-translatables as a feature for a long time - the new AI-powered feature recognizes more non-translatables, including people and product names, and on top provides a score indicating whether a segment is recognized as a non-translatable (100%) or as a possible non-translatable (95-99%). 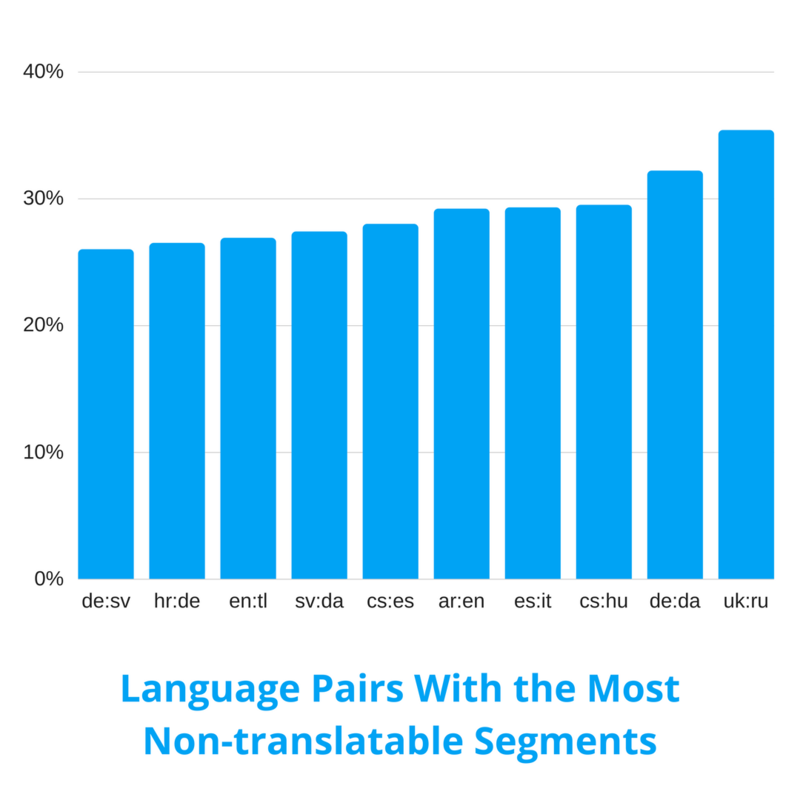 Testing indicates that among the top 100 language pairings in Memsource Cloud, 14% of segments and 4% of content are non-translatables. If the AI technology is enabled, these non-translatable segments and content can be confirmed and locked during the pre-translation process, saving time for project managers and translators, and costs for translation buyers. “Recently, within the translation industry, we have noticed a lot of focus on post-editing, from training translators on how to efficiently post-edit to perfecting the post-editing feature set in translation technology products,” said David Čaněk, Memsource CEO and Head of Product. “Our AI technology is able to tell when a segment is a non-translatable with little or no need for post-editing. This means higher translation efficiency and cost reduction, and less repetitive work for translators. Non-translatable matches can be identified within Memsource by the NT acronym and by 100% or 99% matches - a 100% match indicates a non-translatable segment with no need for post-editing, and a 99% match indicates a possible non-translatable has been identified but should be confirmed by a human translator. 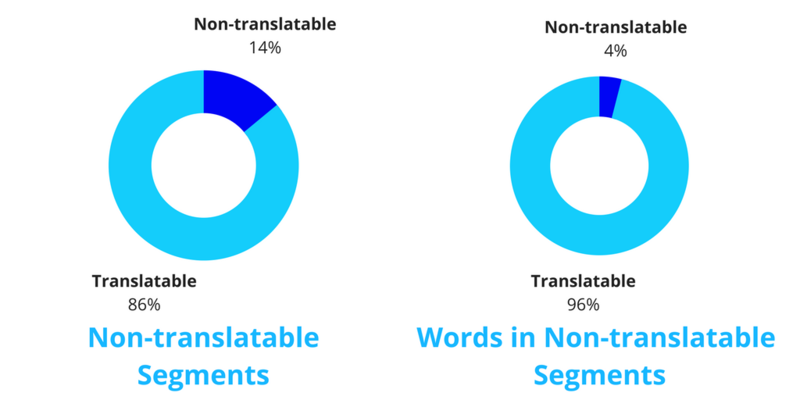 Non-translatables can assist in reducing the number of segments and words to be translated but attached translation memory will always override the non-translatables feature. The non-translatables feature can be activated in both the analysis and pre-translate sections of translation project settings, can be included in Net-rate Schemes for pricing templates, and is identifiable in the post-editing analysis. Analysis - Running an analysis with non-translatables enabled will calculate the number of non-translatables in the document. 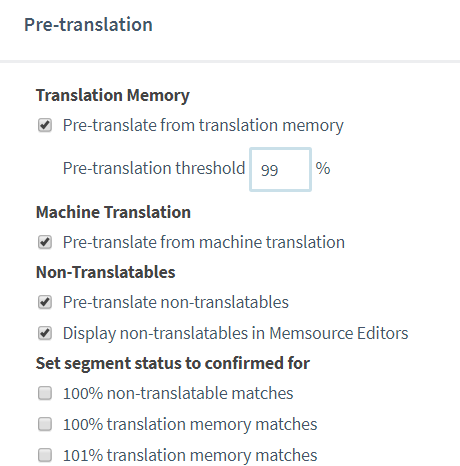 By expanding the 100% and 99% sections, users can see the breakdown between which matches were found from translation memory (TM) and which were from non-translatables (NT). Pre-translation - In the pre-translation settings, options to enable non-translatables, confirm NT segments, and lock NT segments can be found. Translator Workbenches - In the Memsource Web and Memsource Desktop editors, non-translatable segments are identified as an underlined 100 or 99 in the CAT pane plus a text tooltip. 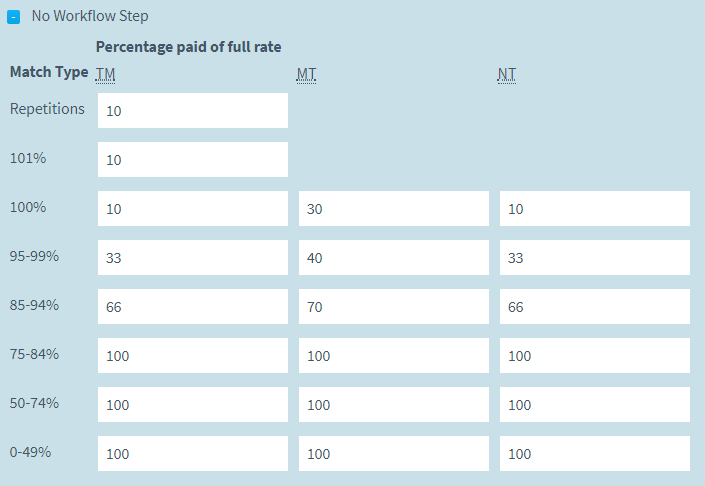 Net-rate Schemes - In Net-rate Schemes, rates can be customized for translators who edit and confirm non-translatable segments. The default options in Memsource are the same as those for segments with translation memory. 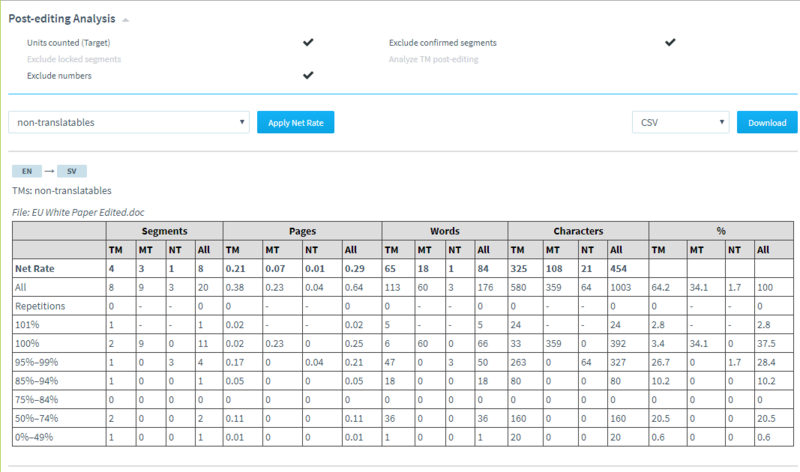 Post Editing Analysis - Similar to the Analysis feature, a non-translatables (NT) column has been added to the post-editing analysis so users can see the segments, words, and characters that were processed by the NT feature in that particular job. The AI team was created in early 2017 after it was clear machine learning technology could bring added value to Memsource users. 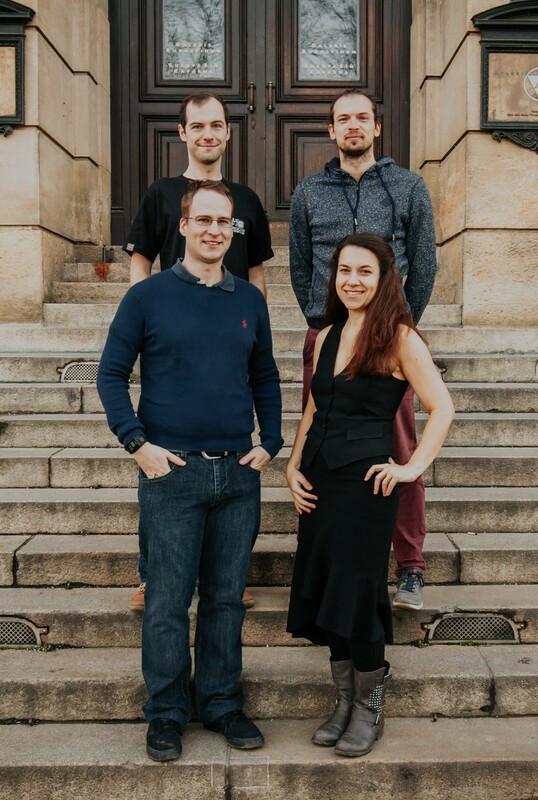 The AI team is comprised of seasoned software engineers with academic and enterprise track records in machine learning and natural language processing (NLP), led by R&D Manager Dalibor Frívaldský, who joined the Memsource development team in 2011. “I’ve been following the progress in the field of artificial intelligence and machine learning for some time,” said Frívaldský, “and it has become apparent that AI is not just a buzzword - it is a tangible, innovative, and breakthrough approach to solving a wide array of problems. The team is currently researching new applications of artificial intelligence to reduce repetitive translations, improve quality, and reduce turnaround time and costs. “We have doubled the Memsource team in size to over 70 in the past year and have launched a number of new teams,” said Čaněk. “It’s great to see that the AI team has delivered a truly innovative feature in such a short time-span. Interested in leveraging the power of Artificial Intelligence in your translations? Contact our Sales team today. Want to get stories like this in your inbox? Subscribe to our newsletter!